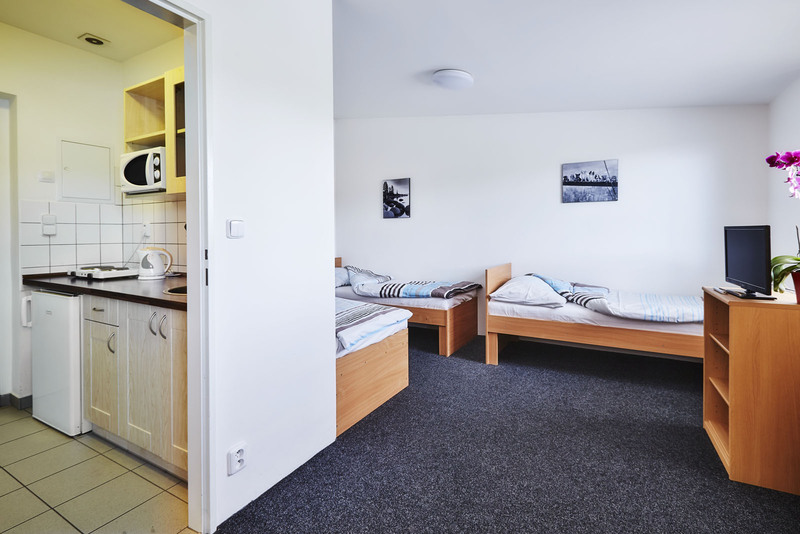 Accommodation COMFORT - Ubytovani-alfa.cz s.r.o. 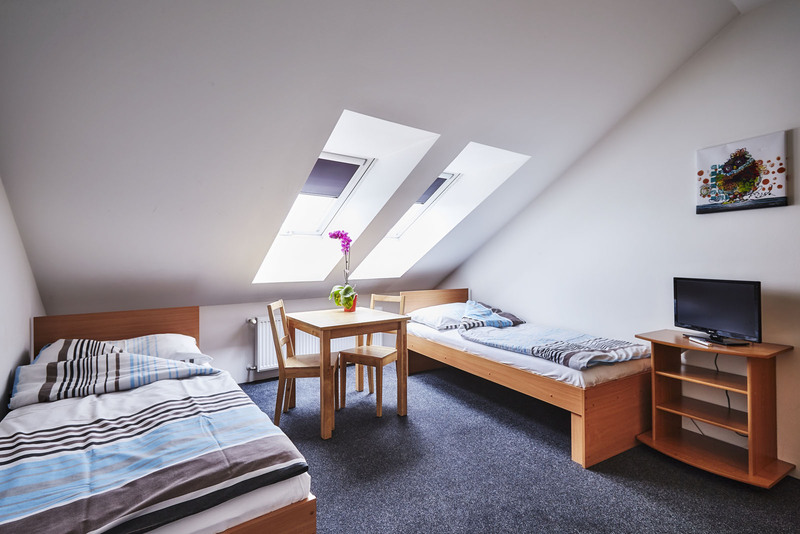 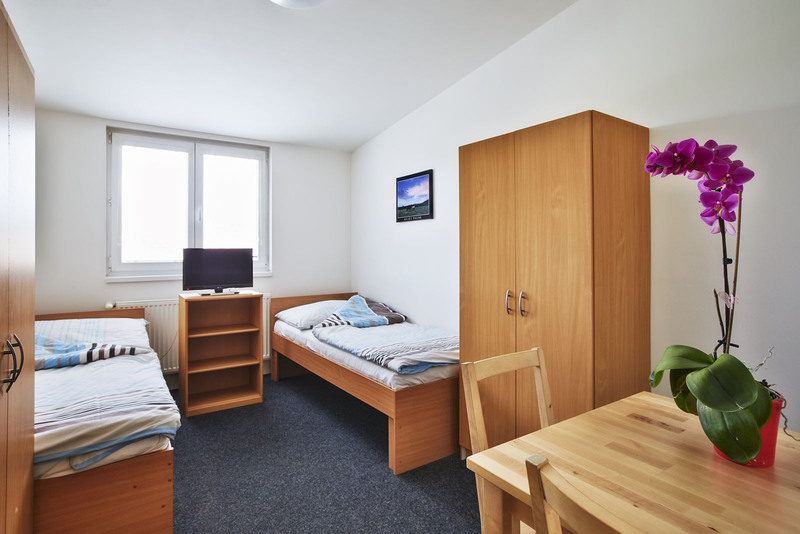 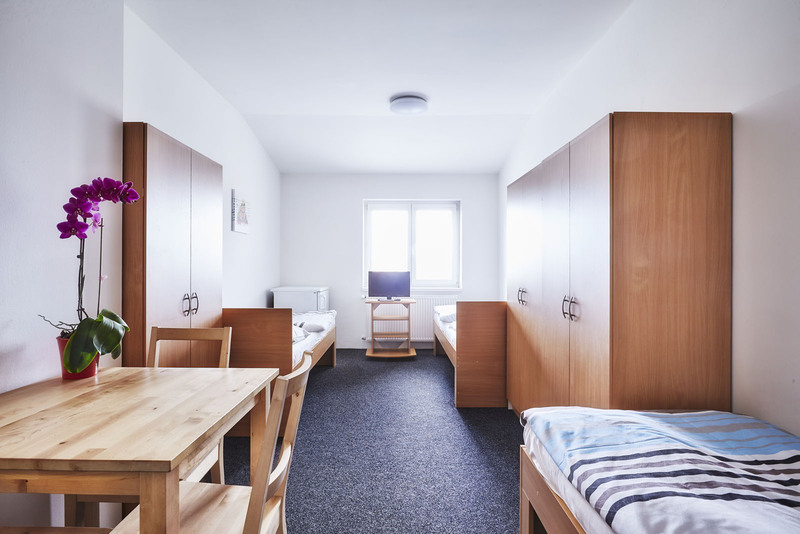 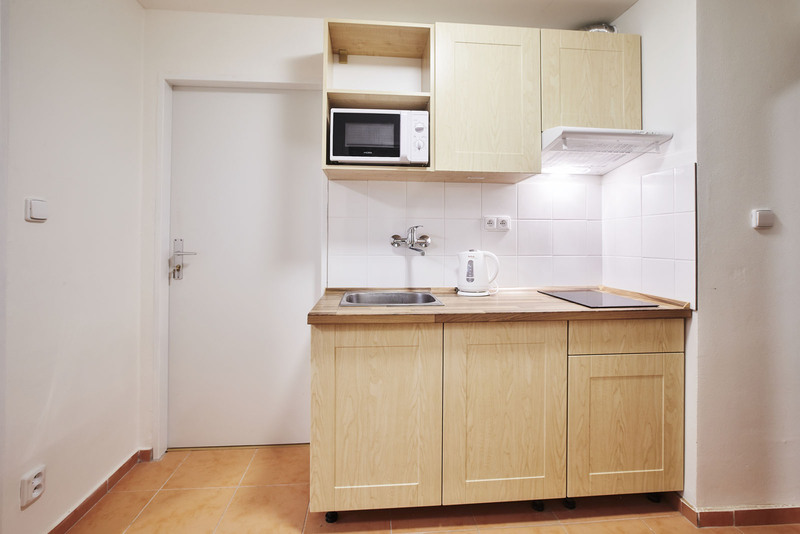 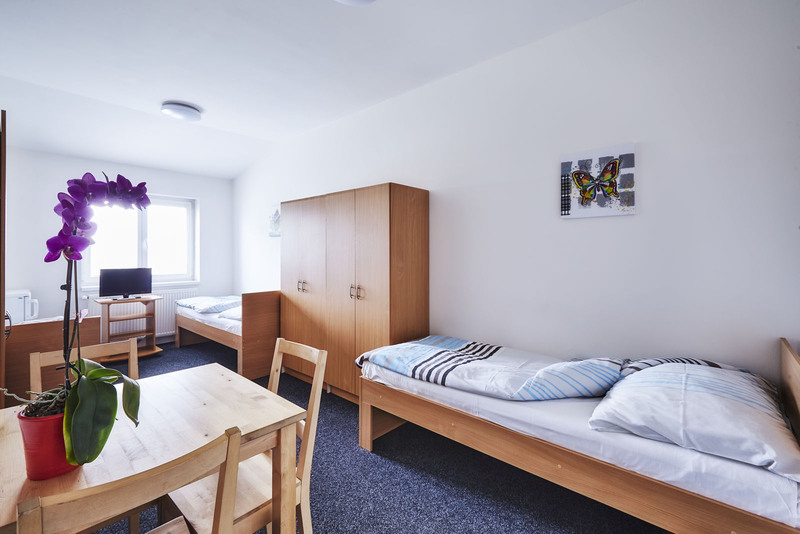 We provide accommodation in one- and two-bedroom apartments for up to 8 people who have their own TV, fridge, bathroom (toilet, bathroom) and kitchen. 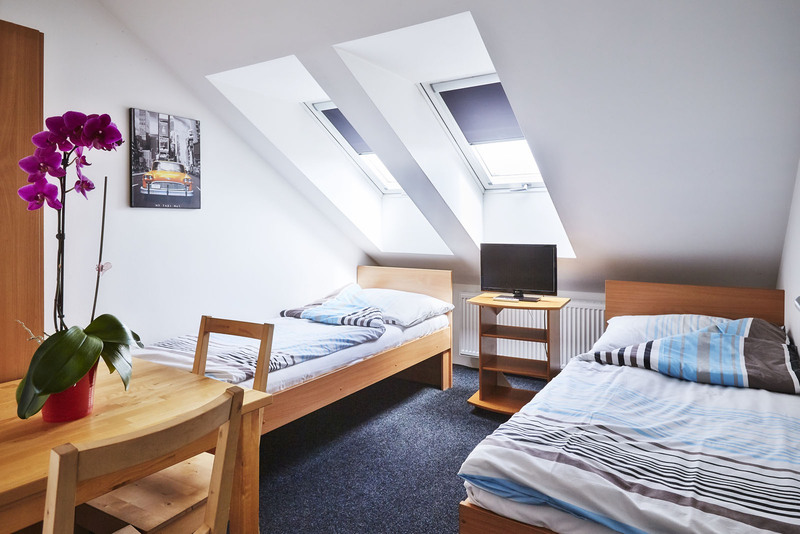 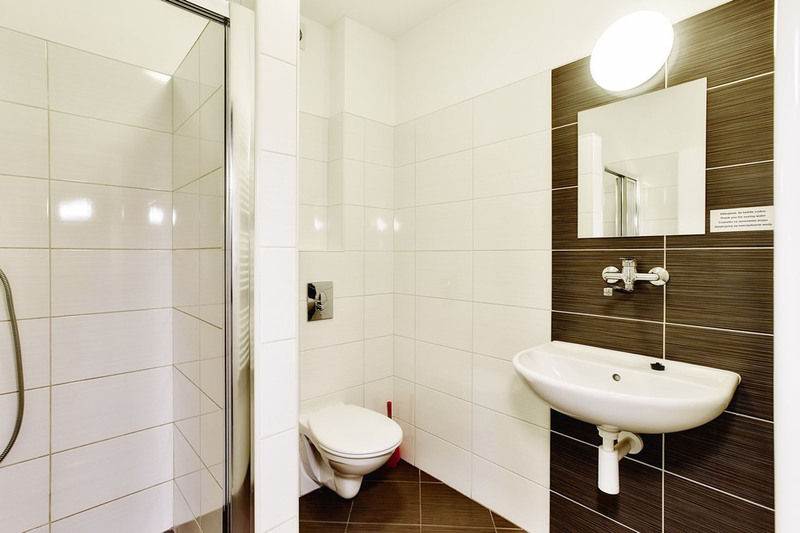 All our rooms and apartments for your accommodation in Prague furnished to make you feel most comfortable and pleasant.